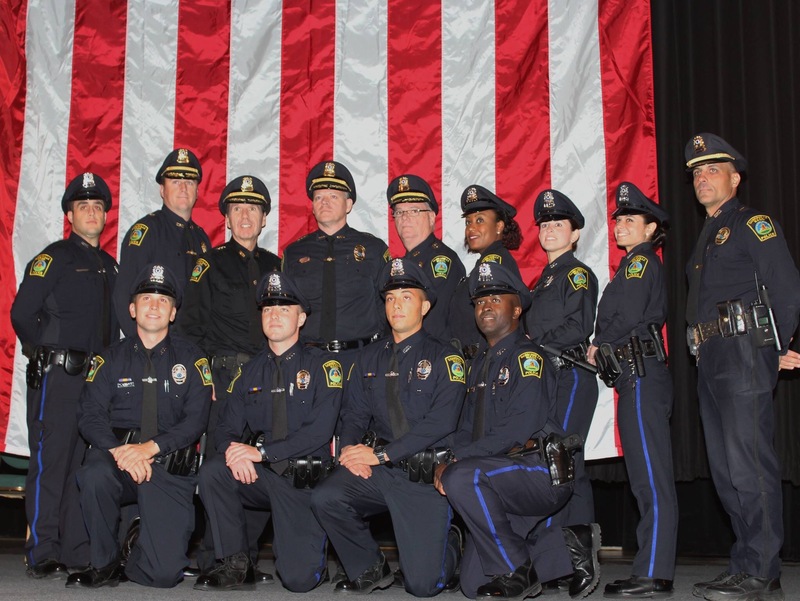 Eight new Somerville Police Officers graduated from the Lowell Police Academy this past week along with 40 other new officers from other cities, towns as well as university police. Best wishes as you enter law enforcement at an especially challenging time. Be safe.